Brave and brilliant, Falling Man traces the way the events of September 11 have reconfigured our emotional landscape, our memory and our perception of the world. It is beautiful, heartbreaking, cathartic. 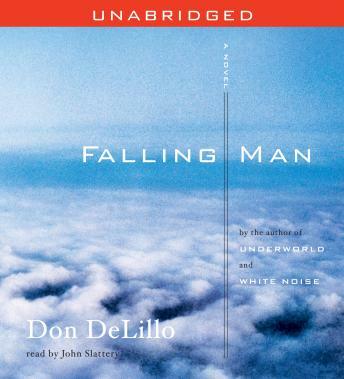 Quite disappointed with the listening of Falling Man. The audio starts on page 43, then when it should be chapter 2, it starts at the beginning again. It's quite confusing. The chapters are not clearly marked which makes it very difficult to read just one chapter again.